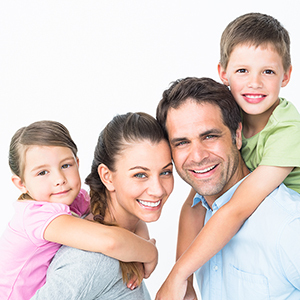 Grandview Family Dental offers a range of treatment options for teenagers. The great benefit of Invisalign® is that it provides an aesthetic, more flexible way to give teenagers the confidence of a great smile. Invisalign® aligners are comfortable, removable and nearly invisible, which means teenagers can carry on enjoying life without the restrictions, irritation and self-consciousness often associated with metal brackets and wires. 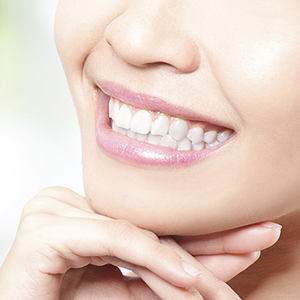 Some teenagers will be suitable for the same Invisalign® treatment as adult patients. Younger teenagers, or those whose adult teeth have not yet erupted can be treated with Invisalign® Teen – a treatment designed specifically for teenagers. Your Invisalign® Provider will determine which treatment best suits your individual needs and the condition of your teeth. For more information on how Invisalign can help please contact us.